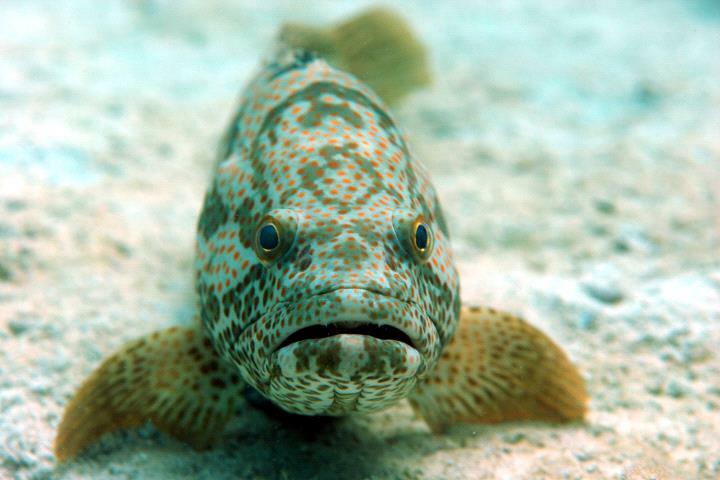 Overfishing has put the hammour at risk of becoming endangered. That's according to a study by the Environment Agency - Abu Dhabi, which shows the species are being fished up to five times more than their sustainable limit. Their average life span is over 20 years, but they've only been growing to a maximum age of eight. Figures from the Fisheries Resources Assessment Survey also showed that 85 per cent of key species in the Arabian Gulf are overexploited.